Illustration of a rabbit jumping around in space. "NEO" is a part of the Space Rabbits collection. 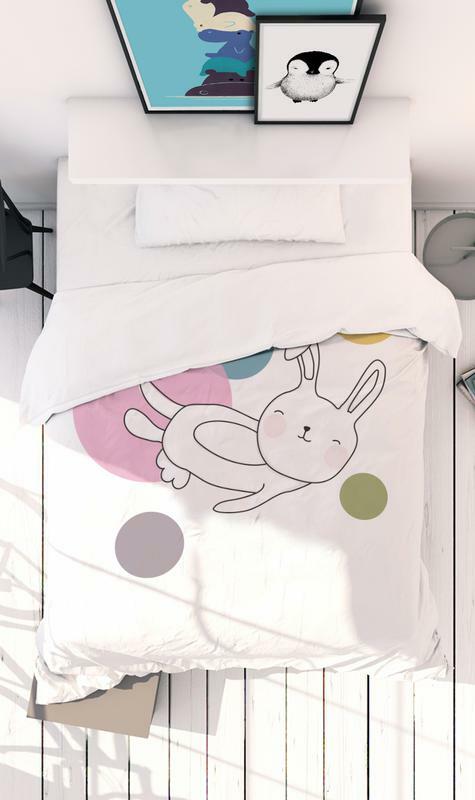 Kids´ Bed Linen for Juniqe. Available as wall art, stationery and home accessories.